Imagine how seamless your project could be if one firm designed your electrical, instrumentation, and control systems, procured the control panels, programmed the control schemes, commissioned the systems, then trained and supported your staff. Public and private water and wastewater utilities are serving their expanding communities with tighter budgets and smaller staffs. Rapid growth and development in certain regions has also stretched their capacity to deliver services on time. As such, they seek new project delivery methods that can save time and money and still maintain a consistently high level of quality. Design-build, Construction Management at Risk (CM@Risk), and Job Order Contracting (JOC) are all popular project delivery methods that provide owners with more options beyond the traditional Design-Bid-Build scenario. In addition to the traditional project delivery methods, Delta Systems Engineering has experience working on CM@Risk and Design-Build teams. 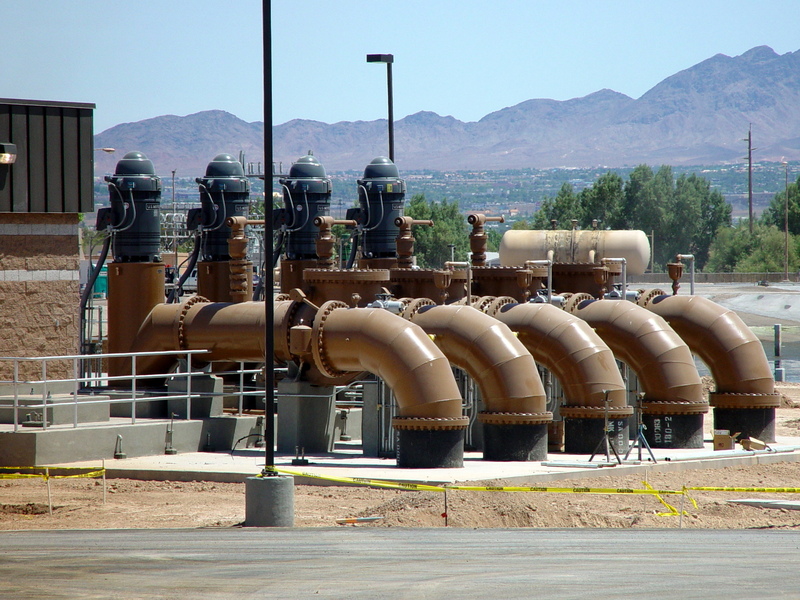 For electrical and SCADA projects, we offer design-build services that allow you to take advantage of our vast experience designing, procuring, integrating, and commissioning industrial control systems in the water and wastewater field. We can either subcontract to your general contractor, or serve as your prime engineer. Within these alternative delivery methods, we can also procure the equipment and services you need to create a state-of-the-art SCADA system, or electrical power distribution and motor control system.